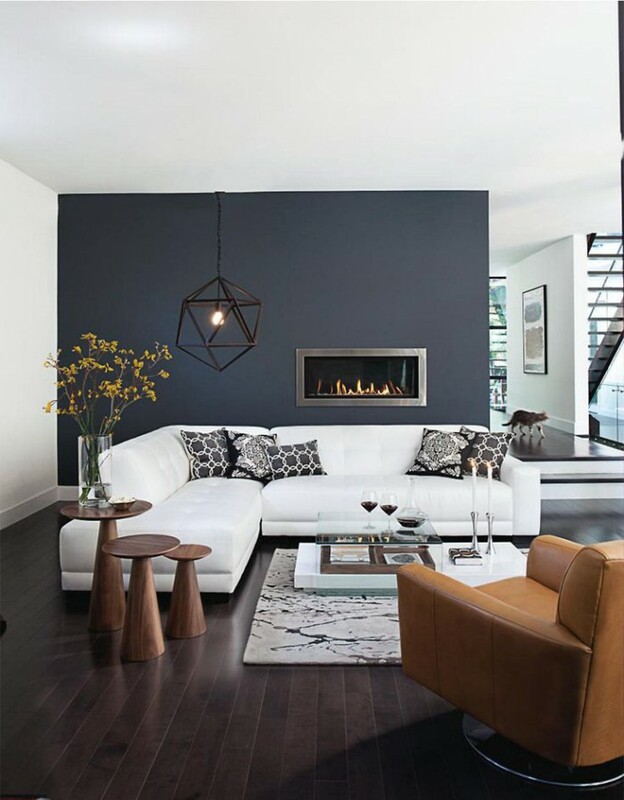 Deco Dreaming – A White Sofa? The greyer it gets outside, the dreamier I get inside. 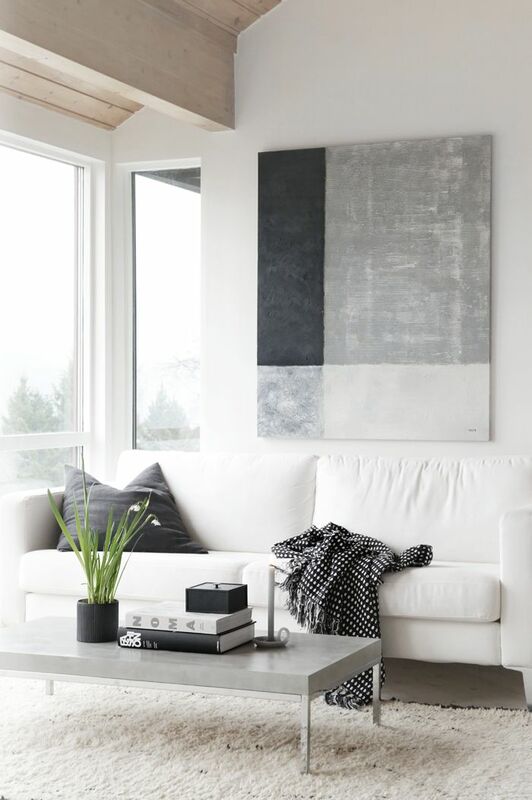 I know I keep blabbing on and on about white and black and all that monochrome love of mine, (I should probably rename this blog 50 shades of white obsessed), and this time, but deco dreaming has skipped an entire room and has zoomed in on a single item, a pristine, clean and lush white sofa. As much as I love my current slate grey version (kids + leather sofa = dream team! 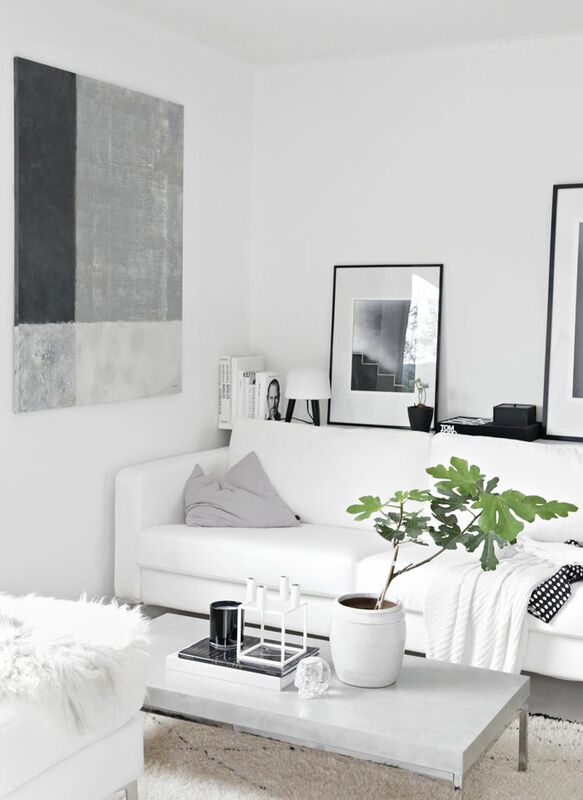 ), I cannot help myself dreaming away about angelic white arrangements, with black and grey touches, completely flooded by gorgeous sunlight streaming in through windows as grand as can be! One day, my dreams will come true!